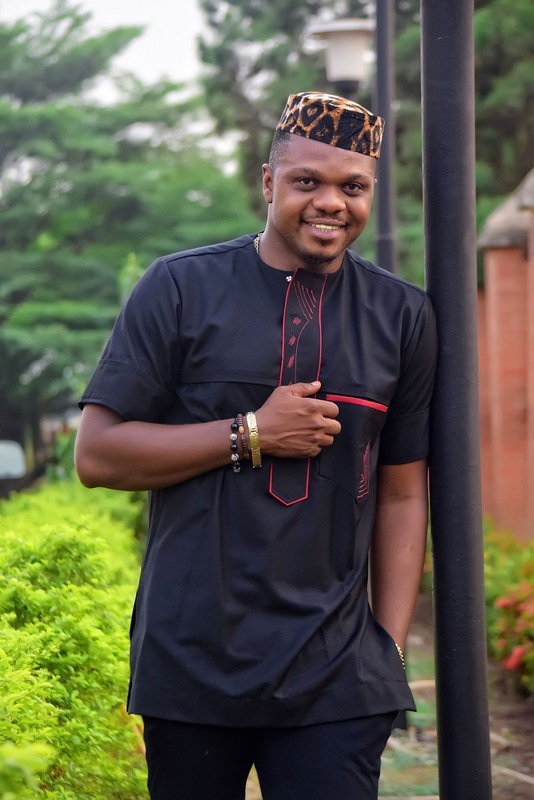 Nollywood actor, Ken Erics tied the knot traditionally yesterday December 28th. 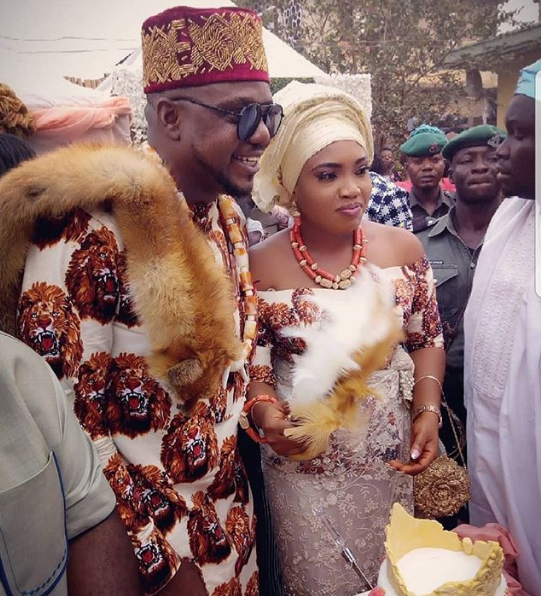 32yrs old Nollywood Actor has tied the knot with his beautiful bride whose name is on a lowkey for now as we are yet to obtain official Wedding photos. For the fact that,Ken Eric’s did not leave any trace of his wedding on any social platform proves that his marriage is totally out of the media unlike other celebrities,he just wanted a lowkey wedding.